Some of my friends and I share music with one another to listen to at work. We’re supposed to review/rate whatever’s shared with us, but that doesn’t always happen. This week, my former co-worker Tim suggested we all share something from the past couple of years that we haven’t listened to. Ok. Sure. This is a little different. My band mate Spencer went through bands that he used to listen to, but hasn’t really kept up on to find something. I thought about doing the same thing, except it seemed overwhelming. So I just went through bands that I’ve already shared with the group looking for side projects. One that I really wanted to share was Andrew Stockdale’s solo album he released while Wolfmother was on hiatus. But he writes all their stuff anyway, and, as it turned out, they recorded it while they were still together. Really it’s just a Wolfmother album with a different name, so I guess that’s not going with the spirit of this week’s “theme.” Not that we always have to have a theme. But, it’s not on Spotify anymore anyway. Before I get into what I did find, let me get into what everyone else shared. For almost a year now, some of my friends and I have been sharing an album with one another, partly for exposure to new music and partly to give us something to listen to while we work, etc. We’re supposed to review it, rate it, and share those reviews/ratings with one another as well, but that doesn’t always happen. This week one guy was in Disneyland. I don’t know what was going on with anyone else, but the result was only I shared music with anyone. But Chris did send me an album via Spotify six weeks ago. Since I didn’t get around to that at the time, now’s a good time. 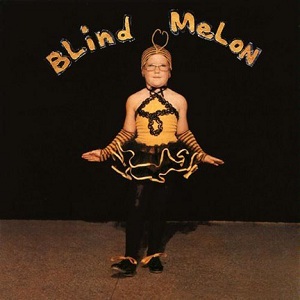 If you want a slice of what the early ’90s was like, look no further than Blind Melon. Sure, everyone has heard No Rain. It’s iconic. But it’s not really like the rest of the album. 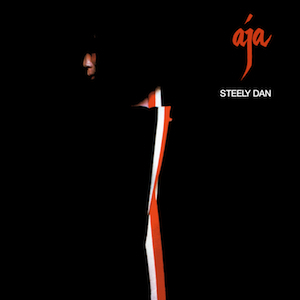 I had never heard this whole thing before, and I was pleasantly surprised. 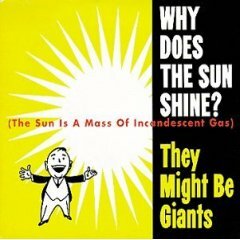 I first discovered They Might Be Giants on a cassette tape about the time I was entering grade school. 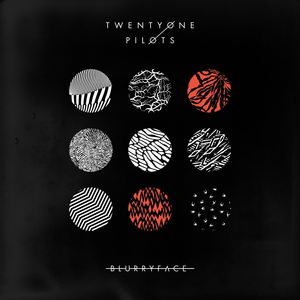 It has forever changed my musical life. And maybe someday I will write about that album. For now, you get an EP from 1993.